I had thought about writing a novel for a long time but never got around to it - so many things to do! While watching in dismay as the release date for a favourite author's latest book got put back further and further, I decided to have a go at writing a romance myself. There are lots of Regency Romances set in England, but as I live in rural New South Wales, I thought I would base my story here. 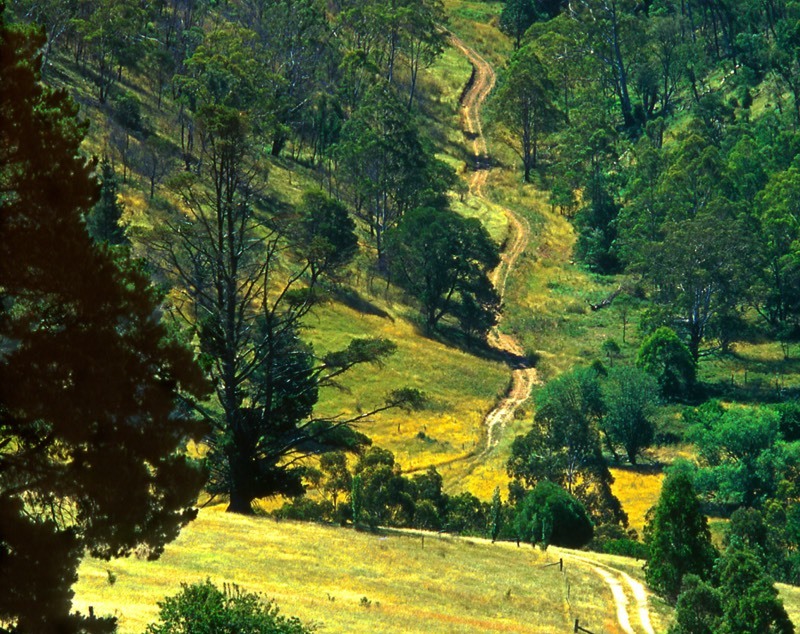 The result is my first novel, The Convict, set around Parramatta and the Hunter region in New South Wales in the 1830's. It is a romance between a convict and an innocent young lady. Not the usual regency romance! My third story, Parallel Wife, is a short paranormal adventure. Not strictly a romance but it does have some romantic elements. What would you do if you suddenly woke up in a parallel life in the middle of a drama you know nothing about? My heroine soon finds out! 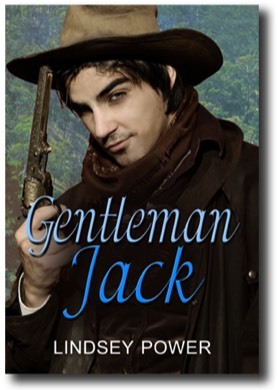 My latest story, Gentleman Jack, about a bushranger in Colonial NSW who is out for adventure and revenge - until romance comes along! 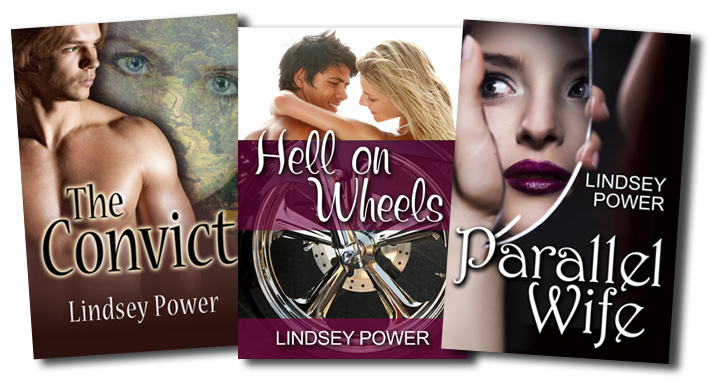 My stories are available for e-book download at a very reasonable price! I hope you enjoy them and leave me some positive feedback.